Professor of Genetics and Psychology, Director of International Laboratory for Interdisciplinary Investigations into Individual Differences in Learning (InLab); Department of Psychology, Goldsmiths, University of London; Codirector of the International Centre for Research in Human Development (ICRHD) at TSU and the Russian-British Laboratory for Behavioural Genetics at the Psychological Institute of the Russian Academy of Education; Director of MSc programme «Human Development: Genetics, Neuroscience and Psychology» at TSU. The main aim of the Laboratory is to study the origins of individual differences in psychological traits that are important for education. Understanding of the complex processes of gene-environment interplay in the course of development will lead to the development of a personalized approach to learning and will help to optimize education. Goals and Objectives of the Laboratory. Studying human abilities has great significance for modern society. High level of mathematical achievement is the foundation of the innovative development of a country as these abilities are crucial for almost all fields related to science, technology, engineering and mathematics itself (STEM — Science, Technology, Engineering, and Mathematics). Understanding contribution of various factors into individual differences in cognitive and non-cognitive characteristics relevant for education is a major aim of this project. Investigating the mechanisms of cognitive processes underpinning learning and academic success will allow for developing recommendations for designing individual learning systems meeting the expectations and needs of the society. The Laboratory has been established at Tomsk State University when the TSU has been awarded a Megagrant from the Government of the Russian Federation in 2011 (Governmental Resolution #220 “On measures to attract leading scientists to Russian institutions of Higher Education”). The Laboratory’s research is supported by the International Scientific Council, led by a renowned expert in the field of behavioral genetics, Professor Robert Plomin (UK). Created in 2011 and continuously expanding, the Russian School Twin Registry is part of the international network of twin studies, along with such registers as the Twins Early Development Study (TEDS), The Western Reserve Reading Project, and Quebec Newborn Twin Study (QNTS). RSTR provides a unique platform for international interdisciplinary research. Currently, RSTR supports the project PROGRESS: Progress in education through gene-environment studies. 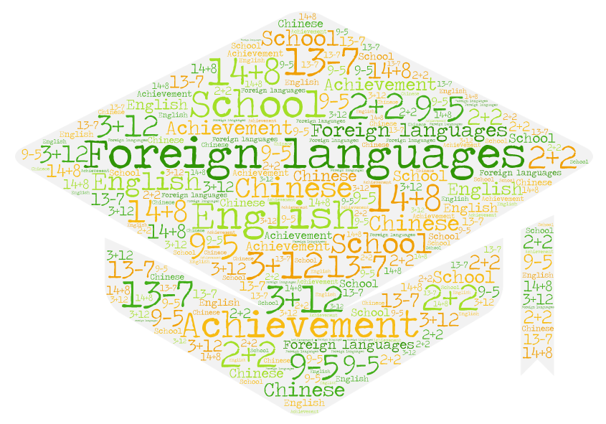 Genetically informative cross-cultural study of mathematical abilities and cognitive performance: studying mathematical abilities is crucial for modern society. A high level of mathematical achievement is the foundation for economic growth, technological progress, and innovation development of the country. Challenges with mathematics lead to negative consequences for any individual in today’s technology-oriented society. The study of neurophysiological, cognitive, and emotional processes, important for education by means of incorporating neuroscientific methods into genetically informative studies allows to achieve better understanding of the aetiology of individual differences in behaviour. The study uses the unique method of comparing groups of children and parents with varying degrees of genetic relatedness resulting from IVF (in-vitro fertilization) as well naturally conceived children and their parent. The longitudinal study begins in pregnancy and continues to school age (and beyond). The study examines the relative contribution of genetic, pre- and postnatal factors in different aspects of child development (health, social and cognitive development, education, etc.). The TAGC’s goal is to communicate genetic knowledge in an accessible way and to address its ethical and legal implications to enable everyone to benefit from genetic discoveries.